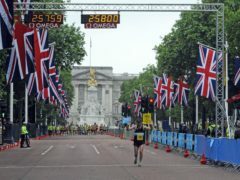 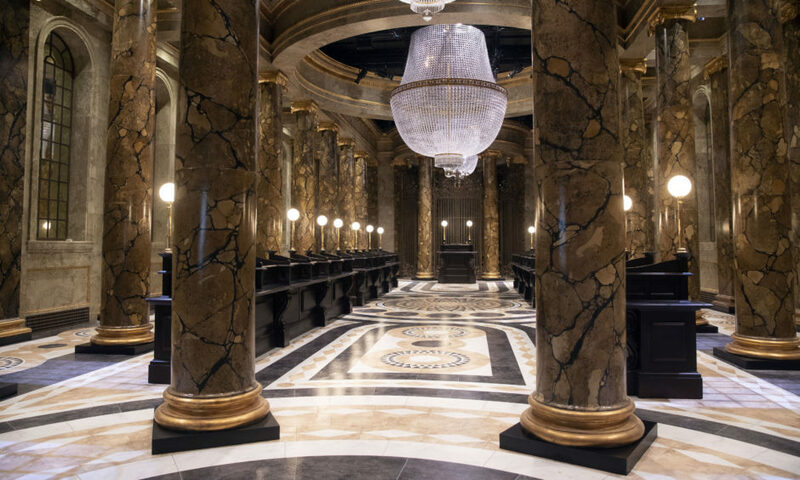 It’s the moment muggles around the world have been waiting for. 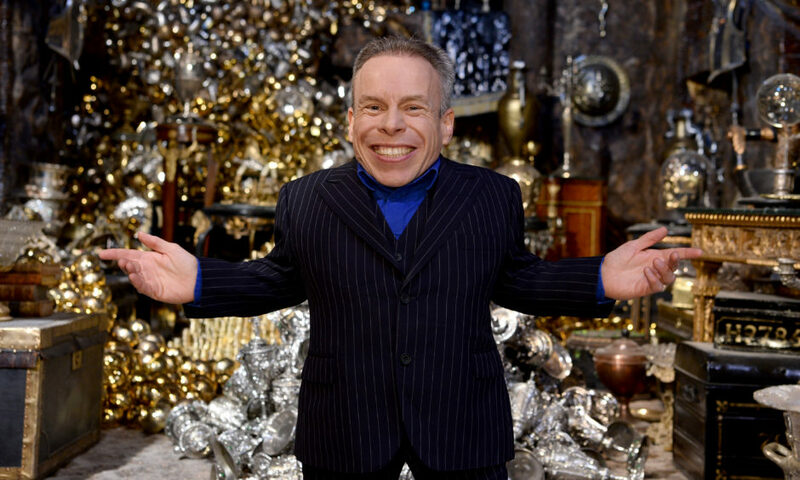 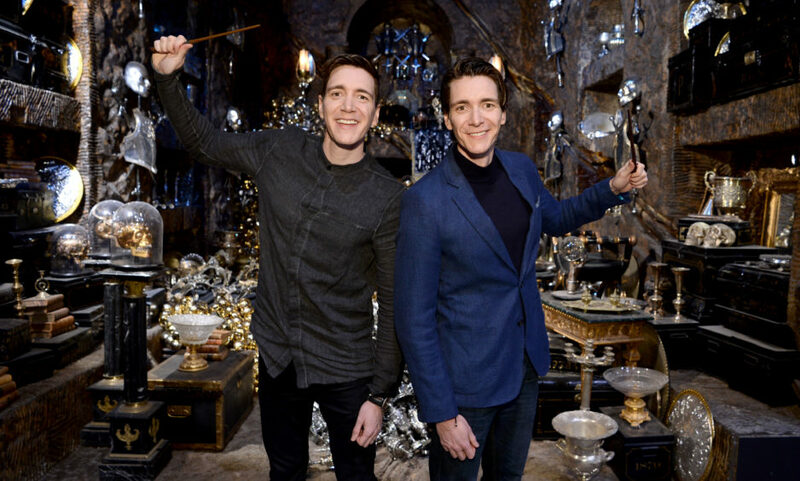 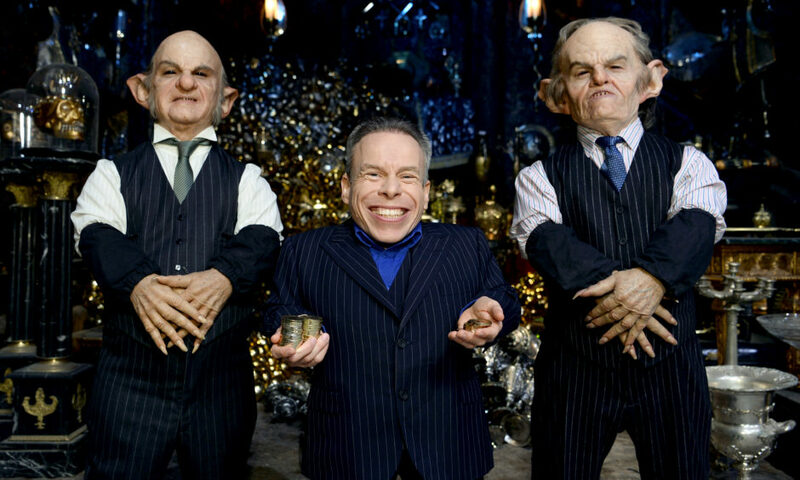 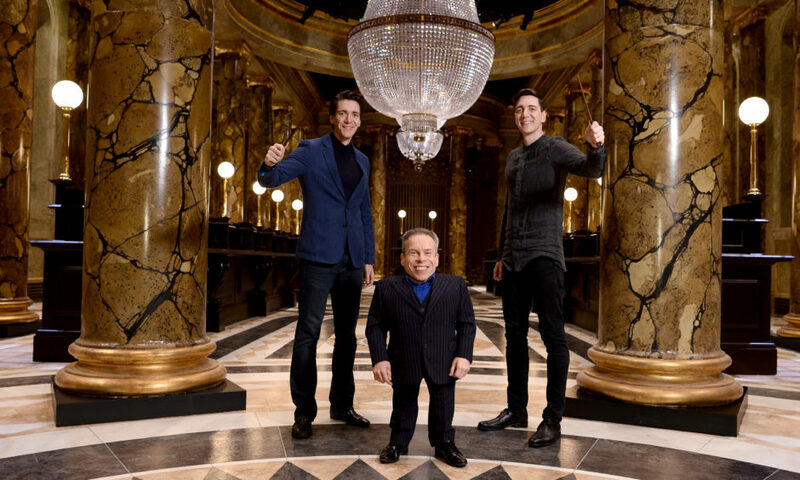 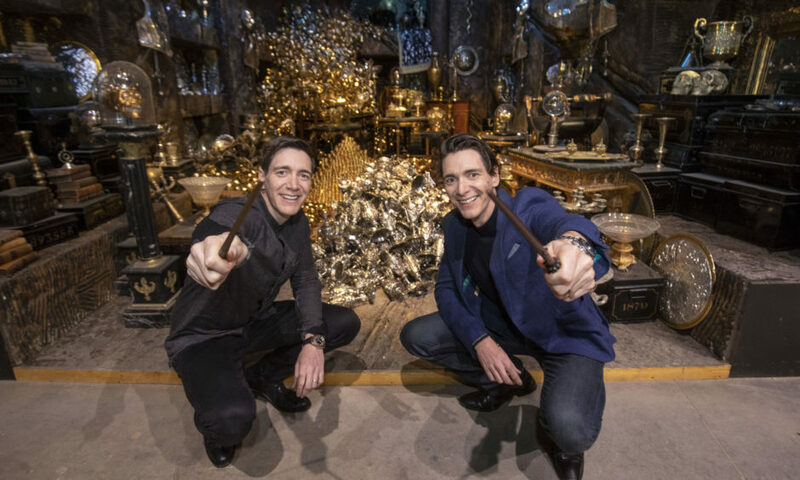 Members of the Harry Potter cast, Warwick Davis and James and Oliver Phelps have reunited to help launch the latest expansion at Warner Bros Studio Tour London, The Making of Harry Potter. 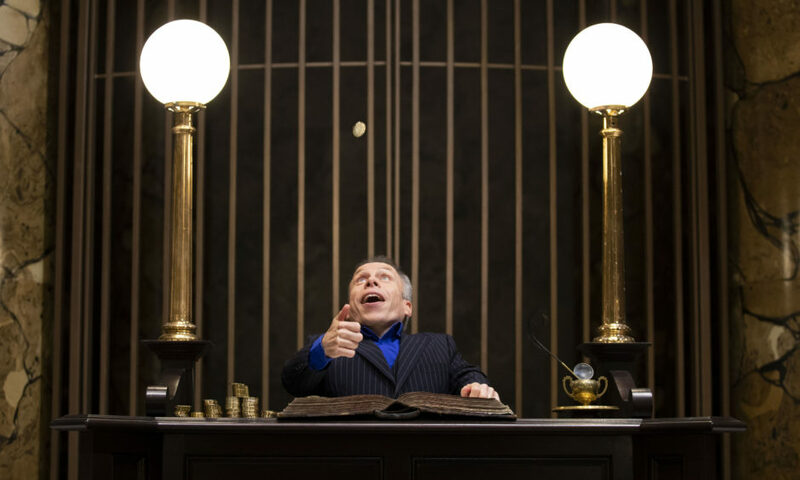 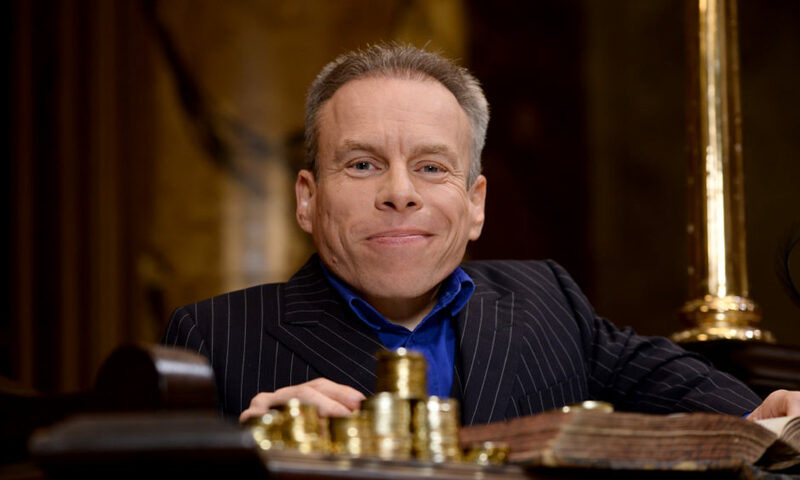 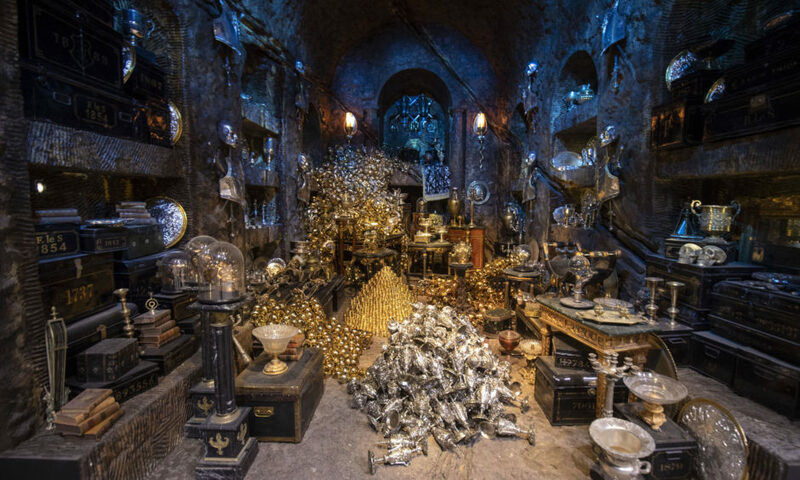 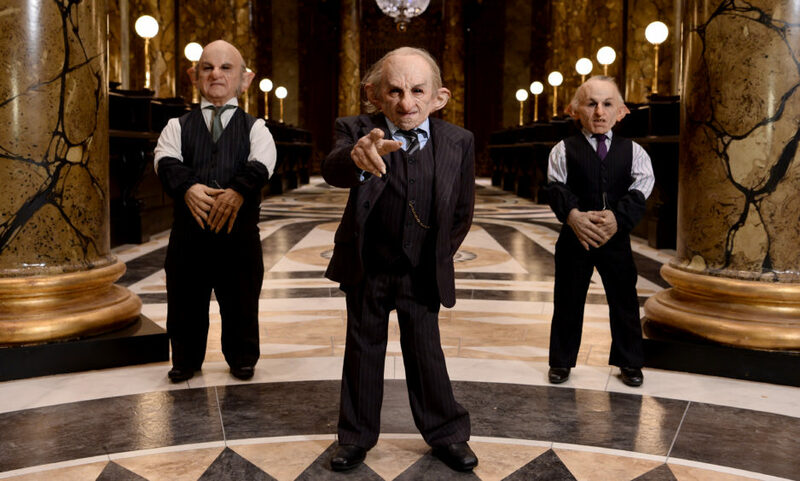 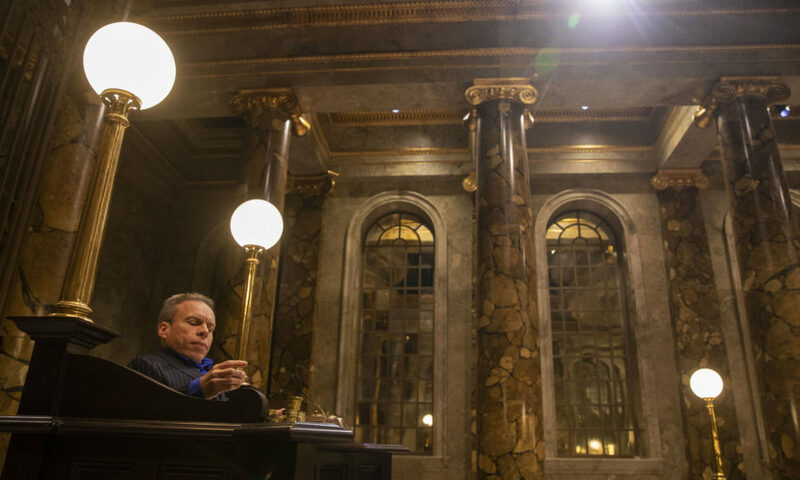 From Saturday 6 April, visitors will be able to walk through the Wizarding Bank of Gringotts, the Lestrange vault, a gallery of goblins and more. 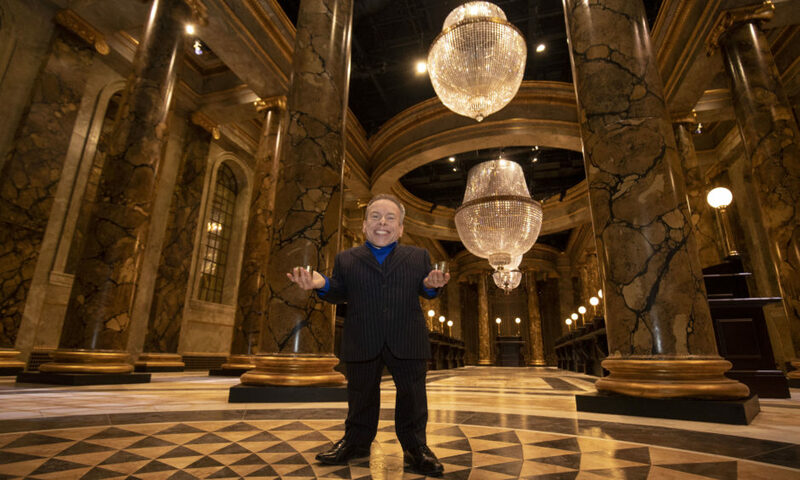 The 16,500sqft Gringotts Wizarding Bank expansion will be the Studio Tour’s biggest addition to date and has been designed and built by many of the original crew members who worked on the hugely successful magical film series.